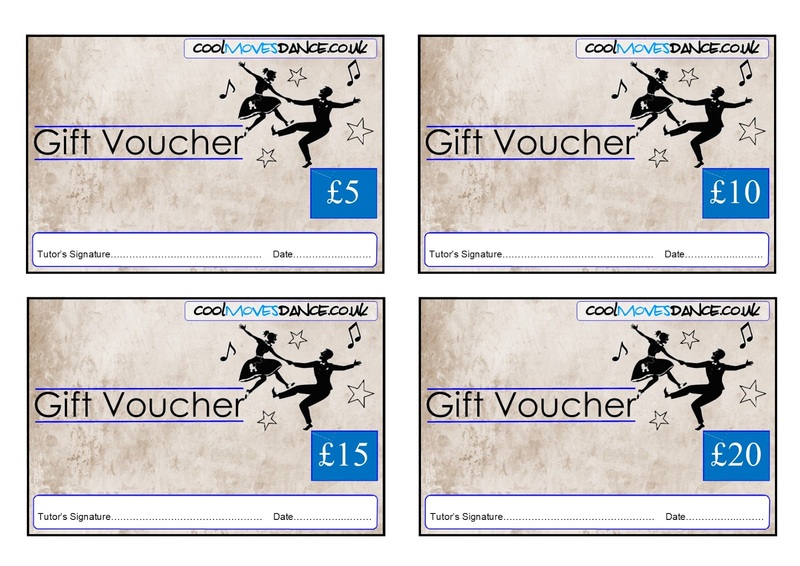 Coolmoves Jive Dance Gift Vouchers are a great gift for your friend or loved one whether it is for their birthday or as a Xmas stocking filler. You can purchase vouchers for 1, 2, 4 or 6 classes which can be redeemed at any of our venues. Once we have received your payment, we will e-mail your vouchers to the e-mail address that you have placed the order with. If you wish to purchase gift vouchers for any other amounts or for private lessons, dances etc, please e-mail info@coolmovesdance.co.uk.